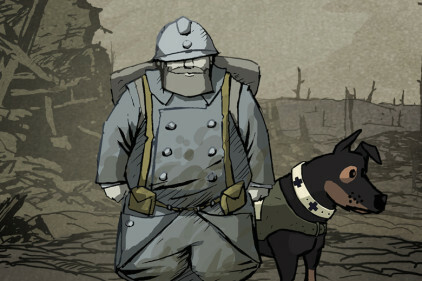 With Valiant Hearts: The Great War, Ubisoft Montpellier took on the daunting task of making an accessible, informative interactive experience based around the First World War without doing a disservice to the grave source material. Leon, Tony and James, along with some superb contributions from the Cane and Rinse community, consider whether or not they achieved their lofty but noble goal. Cane and Rinse 186 was edited by Jay Taylor.